Have you ever been really focused on playing photographer, and then someone comes along and sneaks not only into the picture but inside the prop? Well... That's what happened to me several times today, but I didn't mind. He's a sweetie pie... Anyhoo... 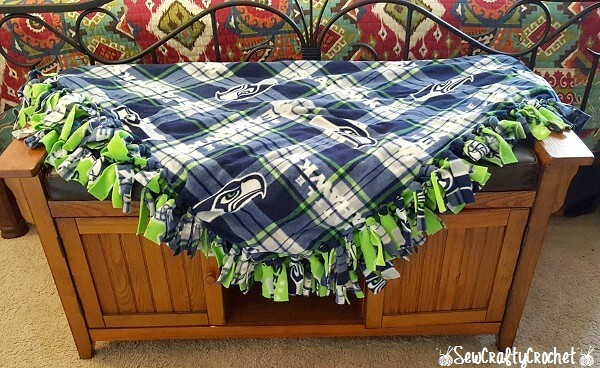 I'm a Seahawks fan, so I decided to make a no-sew fleece blanket with Seahawks fabric. 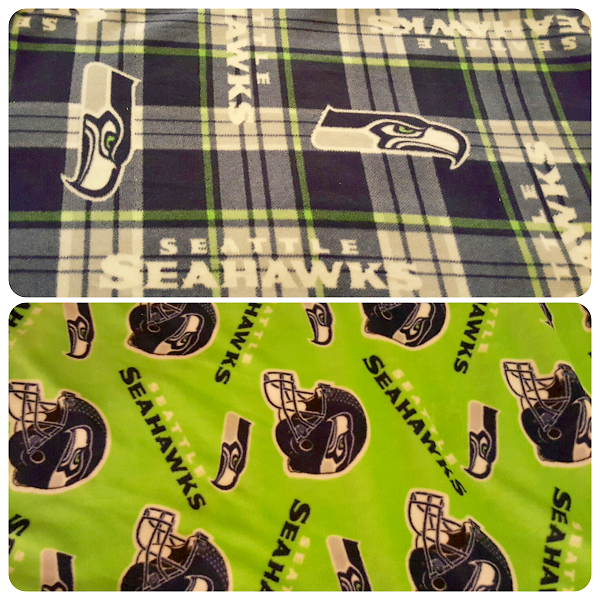 For my No-Sew Fleece Blanket, I used Seattle Seahawks fleece fabric, of course! 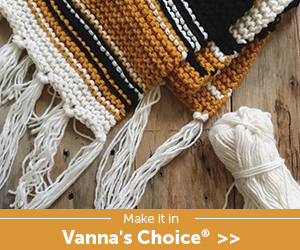 Since it's often chilly here, I made my blanket double sided. 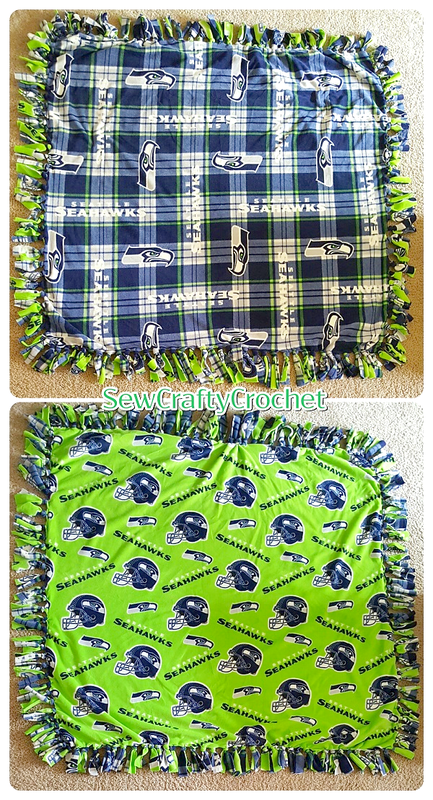 I used two different Seahawks fabrics. I used a yard and a half of each fabric. 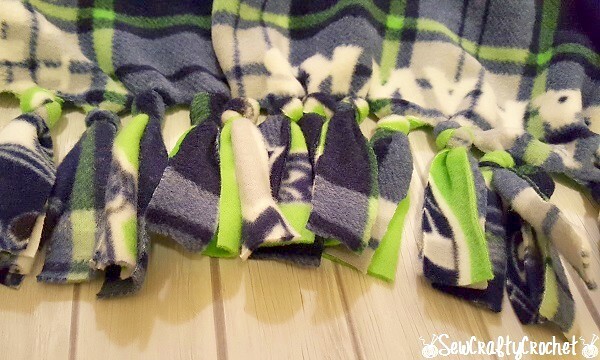 Since this is a no-sew blanket, you put the two pieces of fleece together and cut fringe around the fleece and tie them together. 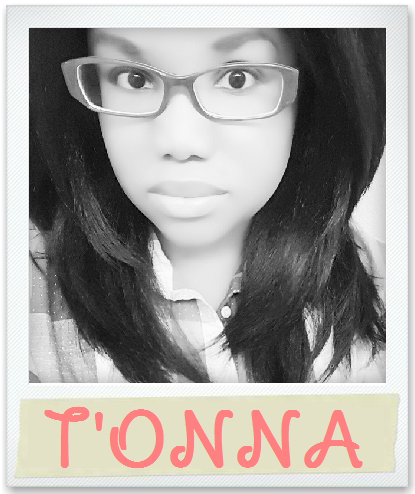 I cut my fringe about 1.5 inches wide and 5 inches long. 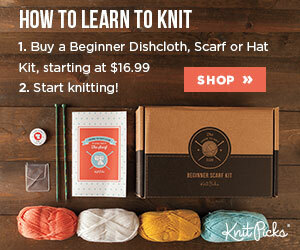 Before you do that, you need to cut a 5 by 5 square from each corner. So that's my no-sew fleece blanket. And it's all mine! so awesome! 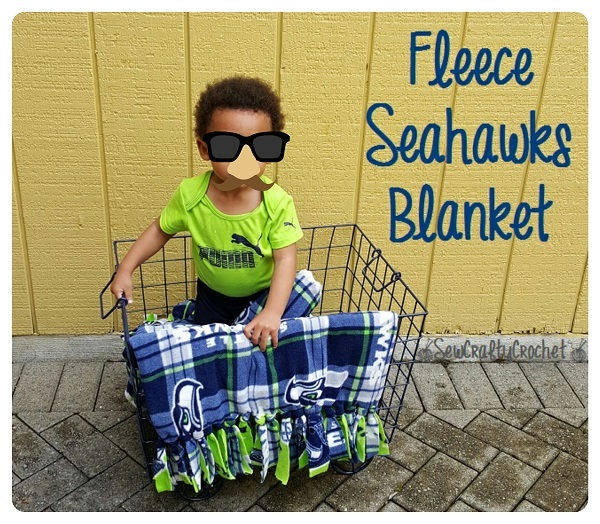 I love fleece blankets and these seahawks look great. 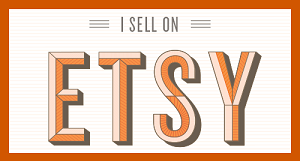 I need to see if I can get some panthers or tarheel fleece! 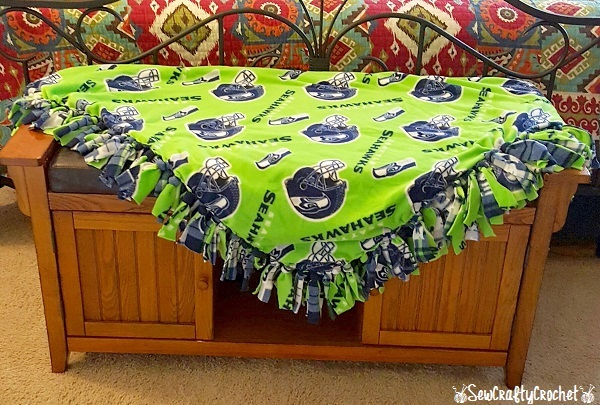 My parents would LOVE a Panthers blanket. We're from NC.